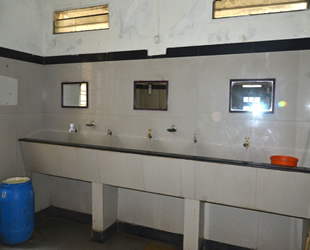 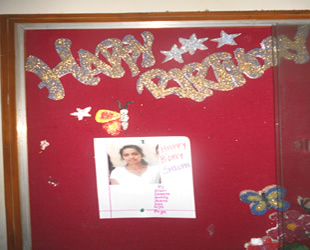 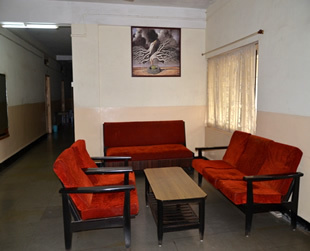 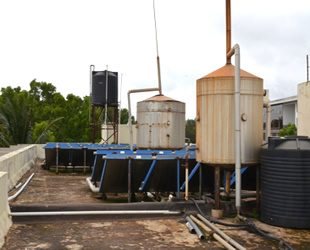 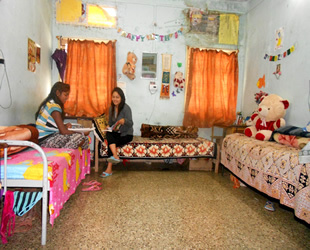 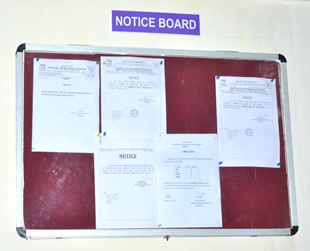 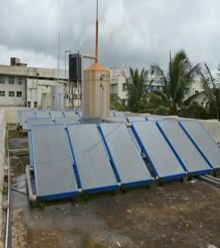 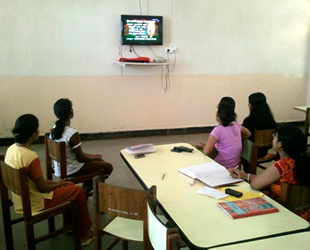 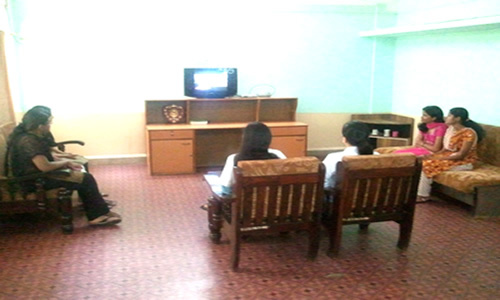 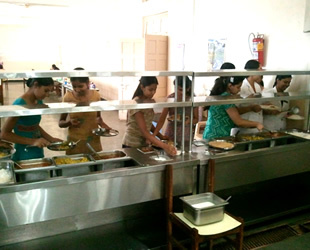 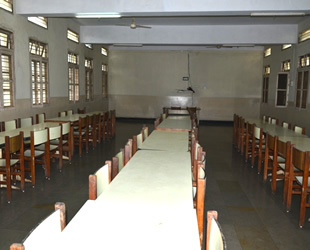 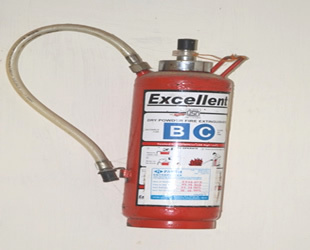 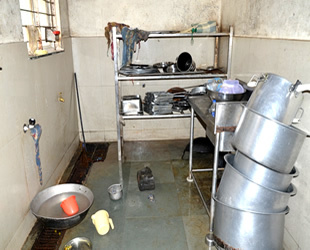 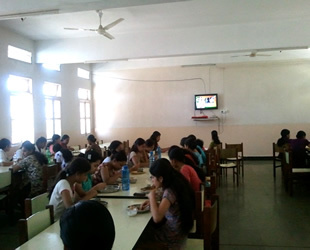 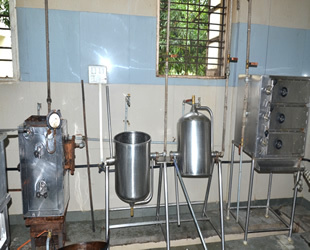 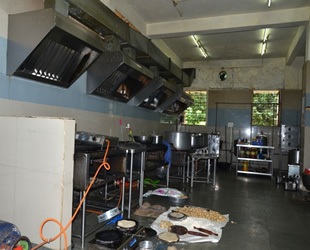 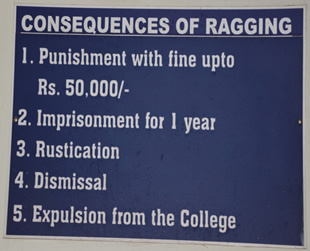 The hostel is situated in the 18 acres of eco friendly environment which can accommodate 374 students. 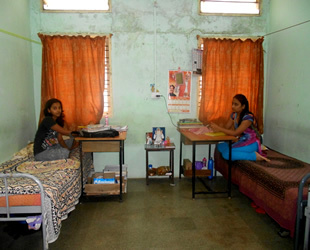 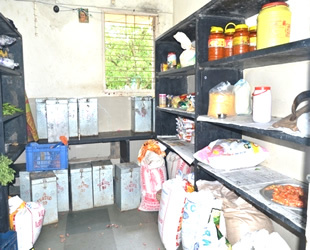 The supporting amenities in the hostel include telephone, television, water purifier and cooler, reading room facilities and the mess. 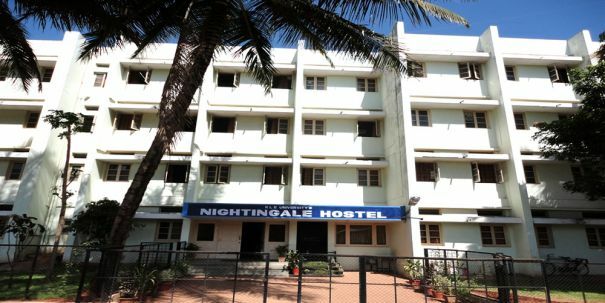 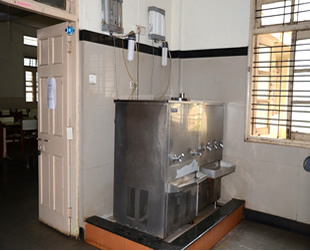 The Nightingale hostel for nursing students consists of 90 well furnished rooms and 2 dormitories.